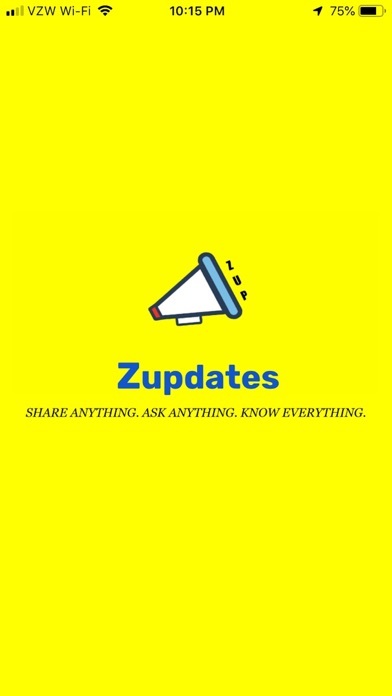 Why Zupdates? So we can all be in the know. 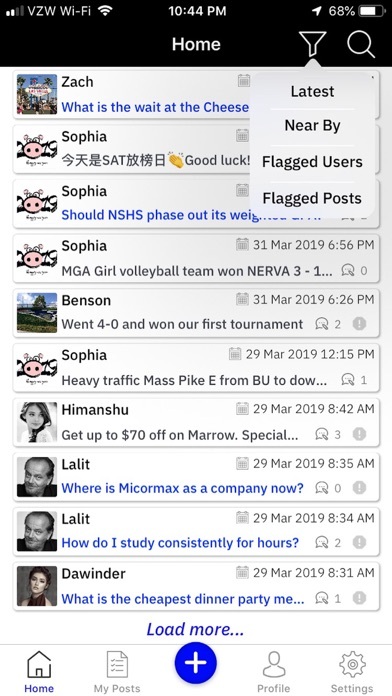 This is an app where community shares live updates and results on everything you want and need to know that you simply cannot find anywhere else. Get information on everything you care about in your everyday world: Find out scores in any games at any level. 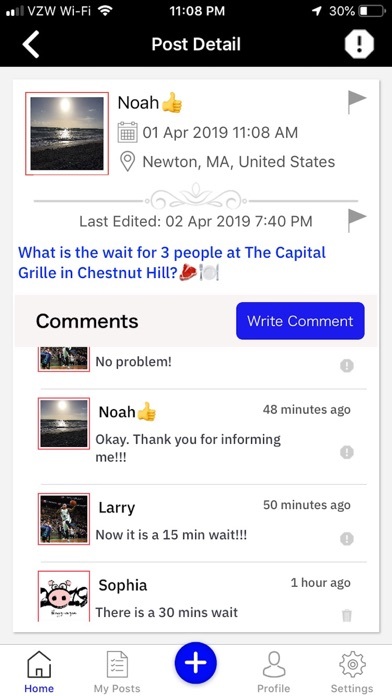 Check the wait times of your favorite restaurants, TSA lines and any other lines that hold you up. Weather can be so different from literally one block to another. Ever skip out going to the beach because the town forecast called for clouds and thunderstorms only to find out that was only the case in town but the beach was actually a top 10 day? Zupdates can give you accurate weather in your exact location. Discover who won the academic awards such as the spelling bee, geography bee, honor roll students, or student of the month. Check for delays before heading to your scheduled events. Traffic alerts and reports. Check on breaking local and national news stories. Save money by seeking out sales and bargains. Past results on anything. 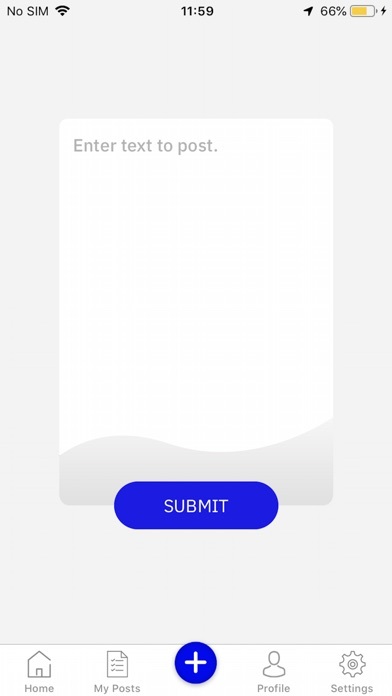 Share your opinions on interesting topics. 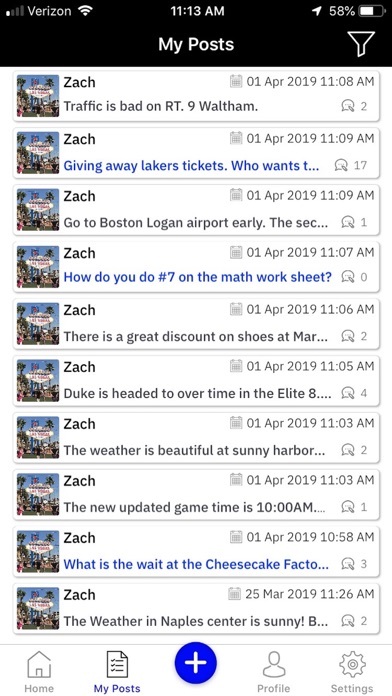 Zupdates welcomes all languages from all over the world. Together, we are building a community of keeping everyone in the know and making quality of life better.